Starting off as a flavoursome blend inspired by the monks of Agion Oros around the 14th century, Ouzo has now become a signature drink for the Greek culinary tradition. During the 19th century, some of the finest silkworm cocoons were exported to Marseille from Tirnavos and were marked with the stamp “uso Marseille” to be used in Marseille that later on came to stand as a sign for products of superior quality, just like ouzo. 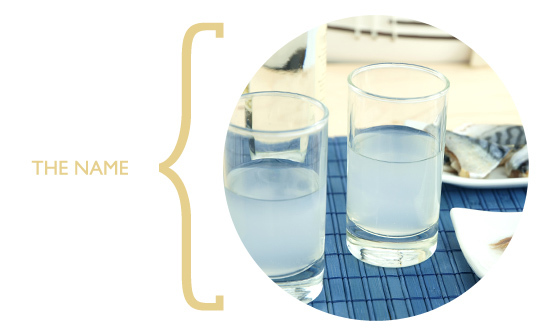 Ouzo is one of the few alcoholic drinks of Greece that can be made of various fruits, grains and potatoes with grapes covering only 30% of the residuals distilled according to law. 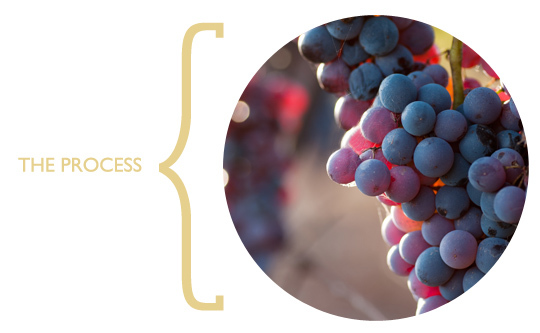 Following the same process as the Ambrosial Journey of the Grape, the proper growing site, the right variety and the correct harvesting time must be wisely selected. Continuing with the grape crushing, sulfating and fermentation the grape sugars are transformed into ethyl alcohol and that’s when the actual journey of ouzo begins. 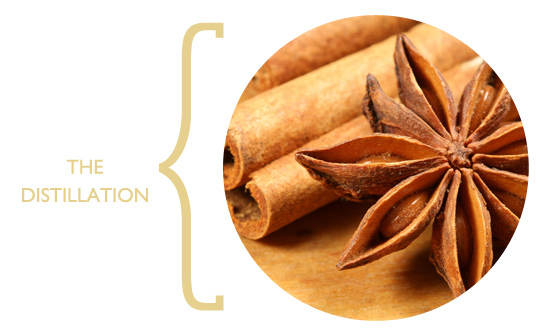 96% of ethyl alcohol from agricultural origin (grapes and other agricultural products) is poured into copper stills known as alembics and then the anise or other flavourings such as star anise, coriander, cinnamon, cloves, fennel or even mastiha are added in the blend according to the producer’s preference distinguishing one variety from another. The blend is distilled three times while temperature remains stable. The middle fraction of the first distillation is the essence of the spirit, used in the remaining two distillations that follow. The middle fraction of the final distillation, also known as “adoloto”, is stored in large stainless still containers in order to settle until the blend reaches a state of homogeneity. 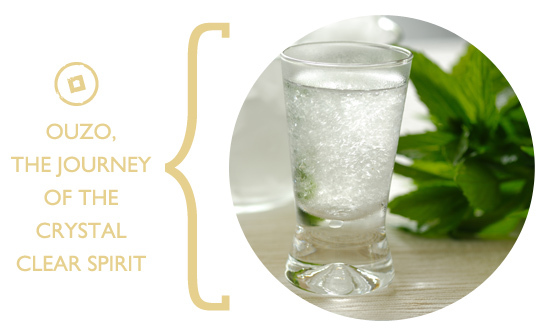 The remaining essence is mixed with crystal clear water holding the right amount of natural salts and minerals. 100% of nature’s extract is ready for your enjoyment, take your pick from the great Greek ouzo varieties such as Plomari from Lesvos and Tetteris from Chios and combine with Greek mezedes, fresh fish and seafood. Add ice or ice water and enjoy it either as an aperitif or as a digestive after-dinner soother. 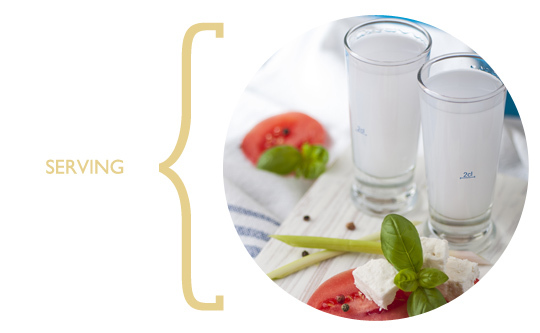 There is no better way to begin the New Year than relishing the essence of the Greek land. So cheers to all for a Happy New Year! This entry was posted in Chios, Culture, Cycladia Posts, Destinations, Gastronomy, Lesvos, News of Cycladia, Tourism Insight. Bookmark the permalink.